The Arcane Badgers have descended upon the forest and locked up all the Squirrels! Only one managed to evade capture – The Black Squirrel – who must now fight his way through the forrest to save his friends, and teach the Badger King a lesson! 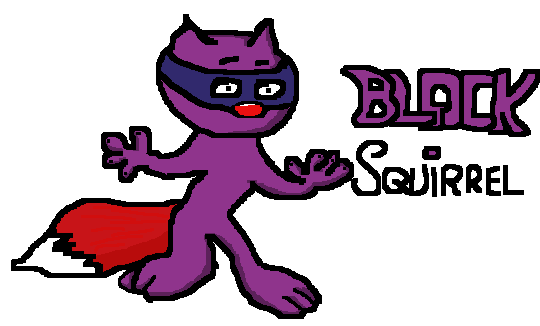 Short of some level drawings, the above concept art, and a couple of music tests including a title track; nothing much came about of Black Squirrel. It was meant to be a side-scrolling platformer, much akin to Ninja Gaiden on the SEGA Master System crossed with the big colourful sprites and worlds of Sonic. I might return to it at a later date, however.